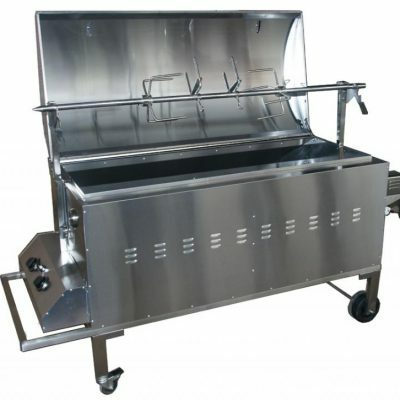 We can provide absolutely everything you will require for your Hog Roast, including high-quality machines and serving equipment, an experienced and friendly chef, and years of expertise. We can even provide the hog, and in keeping with our high standards all of our meat is Farm Assured so you can be confident of its’ high quality. Our machines conform to the highest safety standards and are CE approved. When combined with our completely flexible and personal approach, you can be sure you’ll be happy if you choose us for your event. We have a range of packages to suit any requirement and to make your event as special and memorable as possible, from the hire of a machine and the chance to allow you to experience your own hog-roasting skills, through to the complete package where we can take care of it all for you. Hospitality is an important part of our service, in addition to the hire of our packages, and our personable and friendly event planner will look to meet all your needs. Give us a call on 0117 370 2662 or visit our showroom in the centre of Bristol, where we will be happy to discuss all of your requirements and you will be able to view the machines and equipment in person.